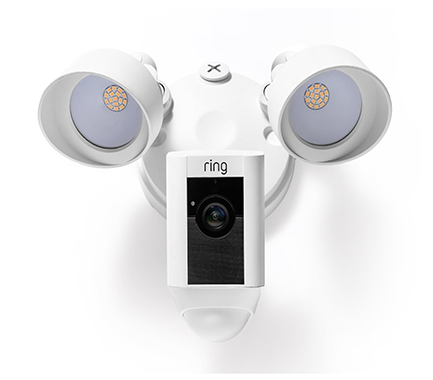 The Ring Floodlight gives you the controls you’ve always wanted to completely protect your home. 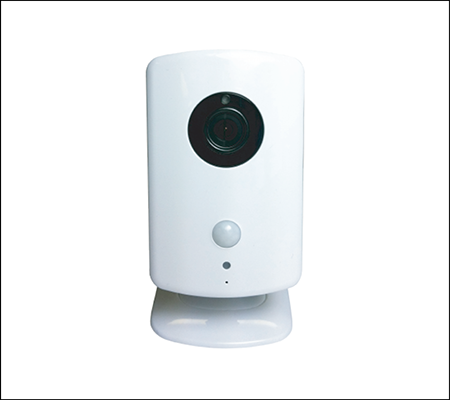 This motion-activated outdoor camera gives you the same great coverage as before, but now with advanced features. 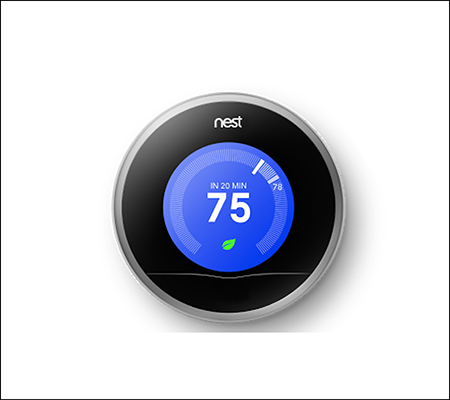 With a 270° range, this camera doesn’t miss a beat with new features such as facial and object recognition, two-way audio, and a siren alarm. The built-in floodlights help to give you the best video by lighting up even the darkest night. 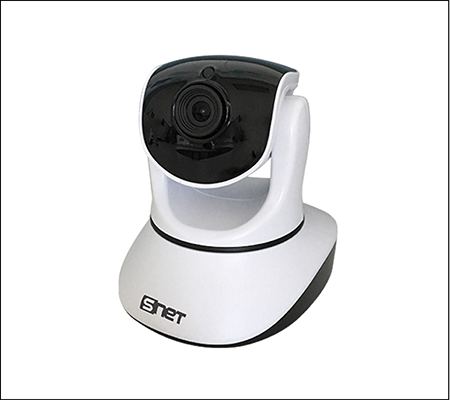 You will receive a notification whenever this camera is activated, and be able to tune-in immediately to see what’s happening around your home. Even when you’re away, you’ll never have to worry about your home. 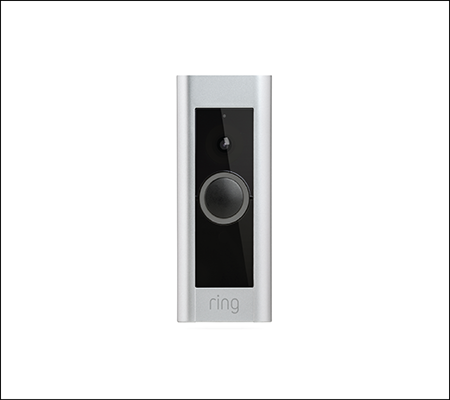 Peace of mind has never been more convenient with the Ring Floodlight.